Obvious Ventures just added $3 million to Vancouver, Canada-based Enbala's coffers to help the startup build out what investor Andrew Beebe called an "energy operating system for the grid." 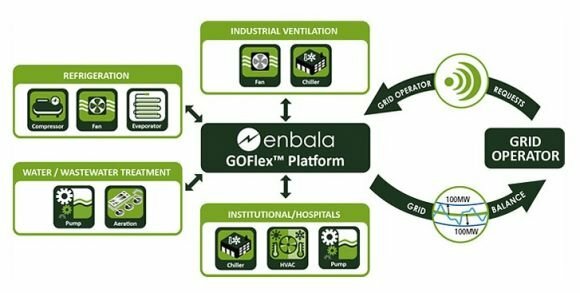 As GTM has reported, Enbala's software connects, aggregates and manages megawatts' worth of energy-using systems, such as industrial pumps, refrigerators, and other loads that can be curtailed or ramped up to meet grid needs, making it a player in distributed energy resource management software. "The core" of the Enbala product "is software," according to Beebe, although the company does offer some hardware and cloud services. He said, "We think Enbala is just what the world needs now in terms of grid-edge functionality." "Enbala is not just building more command and control for distributed assets -- it allows utilities to better interact with the grid edge,” said Beebe. As Jeff St. John reported in March, Enbala has been aggregating responsive energy loads on behalf of its customers in frequency regulation markets run by mid-Atlantic grid operator PJM and Ontario's Independent Electricity System Operator. It has also used its software platform, managed by employees at its network operations center, to help control customer loads to firm wind power for Canadian utility NB Power, as one of several partners in the PowerShift Atlantic project. Lots of companies are using batteries to do frequency regulation in PJM and other grid territories, and Enbala is also tapping batteries as a grid-responsive resource, CEO Bud Vos told GTM. 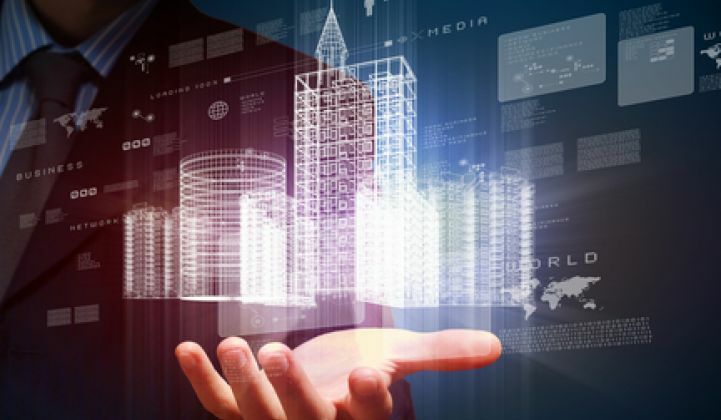 In addition, it's working with on-site generation resources, mainly solar PV, which generates power on a schedule set by the sun and cloud cover, not according to the needs of the building it’s installed on or the grid it’s connected to. The grid is changing -- and Enbala aims to balance the operation of new distributed energy endpoints with the needs of utilities and grid operators. Obvious is an early-stage-focused venture capital firm founded by Twitter and Medium co-founder Ev Williams, along with entrepreneurs James Joaquin and Vishal Vasishth. The company's investment themes include “sustainable systems, people power, and healthy living." Andrew Beebe, previously NextEra's VP of distributed generation, joined Obvious Ventures as managing director earlier this year. This is his first investment with the firm. Beebe and Obvious Ventures remain intent on early-stage sustainability and energy investments. The investors closed a $77.7 million first fund earlier this year, according to this SEC document.